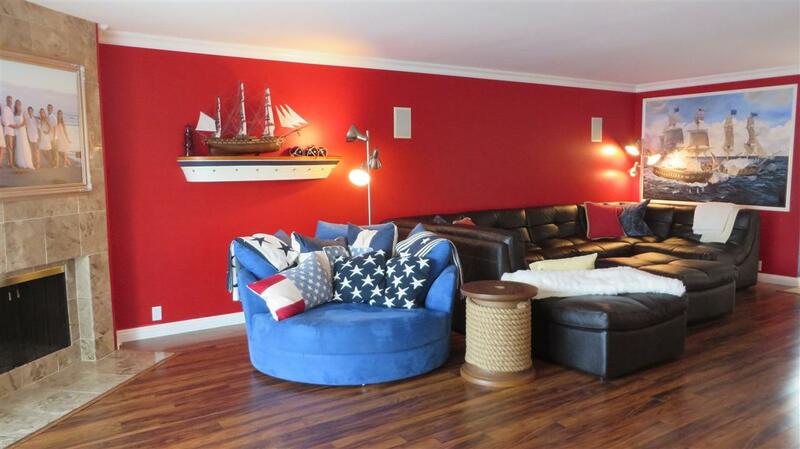 This 1,860 square foot non-smoking nautical style single level condo is located in a gorgeous waterfront location on the Water! The security guard insures an ultra safe exclusive "Country Club" atmosphere. Sip wine while singing gondoliers from the nearby five star Loews Hotel serenade you with Italian love songs only 20Ã¢â‚¬â„¢ away every night! Swim right from the adjacent dock or fish from the back porch. Free use of two kayaks is included, or you can use the heated pool in the clubhouse recreation area. 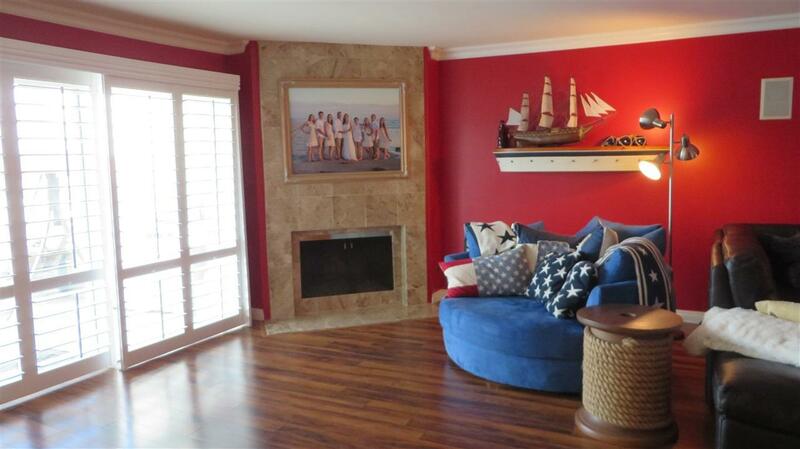 This 1,860 square foot non-smoking nautical style single level condo is located in a gorgeous waterfront location on the Water! The security guard insures an ultra safe exclusive "Country Club" atmosphere. Sip wine while singing gondoliers from the nearby five star Loews Hotel serenade you with Italian love songs only 20Ã¢â‚¬â„¢ away every night! Swim right from the adjacent dock or fish from the back porch. Free use of two kayaks is included, or you can use the heated pool in the clubhouse recreation area. Silver Strand Beach is only a 6 minute picturesque walk and is the best surfing and kiting beach in San Diego. If you enjoy tennis, one of the four courts is always open. With 3 large Bedrooms, and 2 full bathrooms there is plenty of living space. 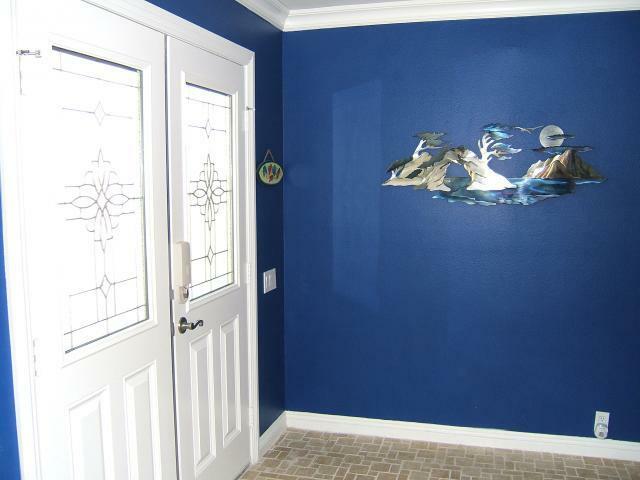 Every surface in the entire unit has been completely remodeled! The Brand new kitchen has maple cabinets, new appliances and Quartz counter tops. New Travertine marble graces the hallways and bathrooms. Enjoy a home theater experience with a large 55Ã¢â‚¬Â LG Curved OLED 4K 3D Smart TV with infinity contrast & Dolby Digital Surround Sound. Additional HDTV is in each bedroom. Blue Ray DVD player, about 50 complimentary blue ray movies, High definition cable channels, and wireless Wi-Fi internet are included. The dining room table sits 8. The Master Bedroom has a queen size bed, two bunk beds (sleeps 4) are in the second bedroom and a queen is in the third bedroom. The leather Cloud Modular Sectional in the Living Room is large enough for the whole family. In the comfortable living room, for warmth and ambiance, there is an easy to use gas fireplace with jeweled glass as coals. The Master Bedroom Bathroom has dual sinks and an extra large exquisite Travertine-tiled bath and shower area with a large oval soaking tub and extra large shower head. The Second Bathroom is tiled with a playful white, red and blue nautically themed tile and has an extra large shower and dual sinks. High quality 500 thread-count Egyptian cotton linens and fluffy towels are provided for your comfort. Beach towels, beach chairs, beach stroller, beach umbrella, kid's play toys, life jackets and surfboards are also included. Two kayaks available on the dock. An outside hot water shower is available in the enclosed side porch. A full sized laundry and washer are located next to the gaming cabinet filled with sporting equipment, board, dice and card games. 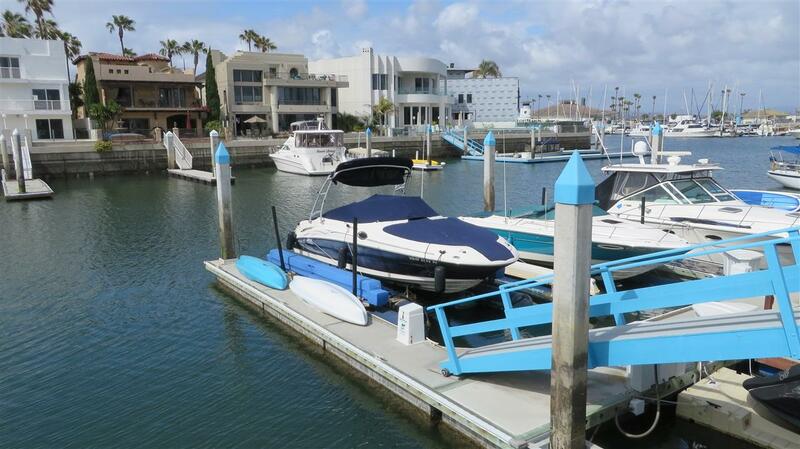 You can enjoy the boats entering and leaving the marina from the open California style kitchen with all new appliances. For eating in, the kitchen has everything you need. Von's and Walley's grocery stores are only a 5 minute drive away and offer a wide variety of ready-to-heat-and-eat meals, gourmet salads, and adult beverages. Or barbecue on the outdoor patio with a stainless steel propane grill. Relax on the swing, rocking chairs or lounge chairs to enjoy the waterfront view, gorgeous sunsets or fish from the back porch. The Hotel del Coronado and the upscale "village" shopping experience with a plethora of American, seafood and ethnic restaurants is a highlight of every guest's stay. For a water tour, take the Coronado ferry from the Coronado Ferry landing to the convention center. From there you can walk to the downtown Gas lamp area with its historic restaurants. If you prefer to drive, it is only about 12 minutes away and Little Italy is about a 15 minutes drive. Balboa Park and the Midway aircraft carrier museum are also adjacent to downtown San Diego, only 12 minutes away. Other attractions include Seaworld, Old Town where San Diego began, the famous San Diego Zoo, the Natural History Museum, San Diego Air and Space Museum and Reuben H. Fleet Science Center and IMAX theater. Enjoy the California lifestyle by Roller blading or biking up the strand, kitesurfing at Silver Strand Beach, or windsurfing in the Bay. Local companies offer lessons and equipment.